Goodmorning, everyone! 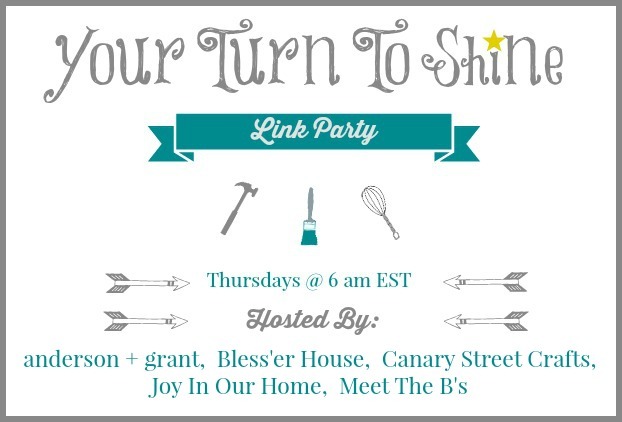 Welcome back to the Your Turn To Shine link party! Sorry my post is late going live this morning! We are enjoying a week at the beach and of course my computer decided to be slow as molasses yesterday!!!! This morning it decided to cooperate a little more, so we are finally up and running! 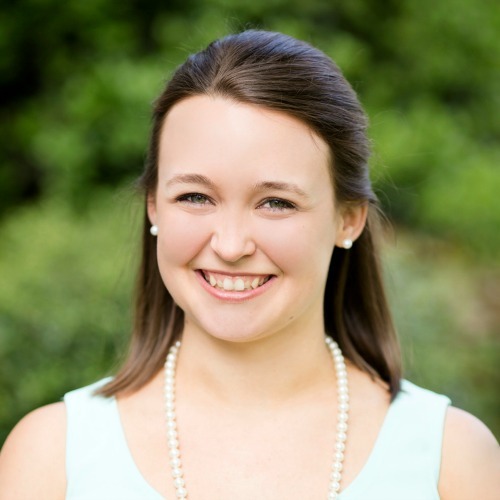 I can't wait to see what your latest creations are! 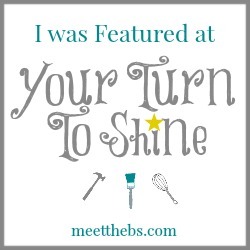 Thanks for linking up every week! We have a chalkboard themed kitchen, so I'm always drawn to any kitchen chalkboard art or printables. This fun painted sign by Savvy Apron is so cute!!! Thanks for hosting another fun party, Nicole! Have a great day!